Apart from being a famous drink beer can be used for hair and skin. Don’t throw the leftover beers. 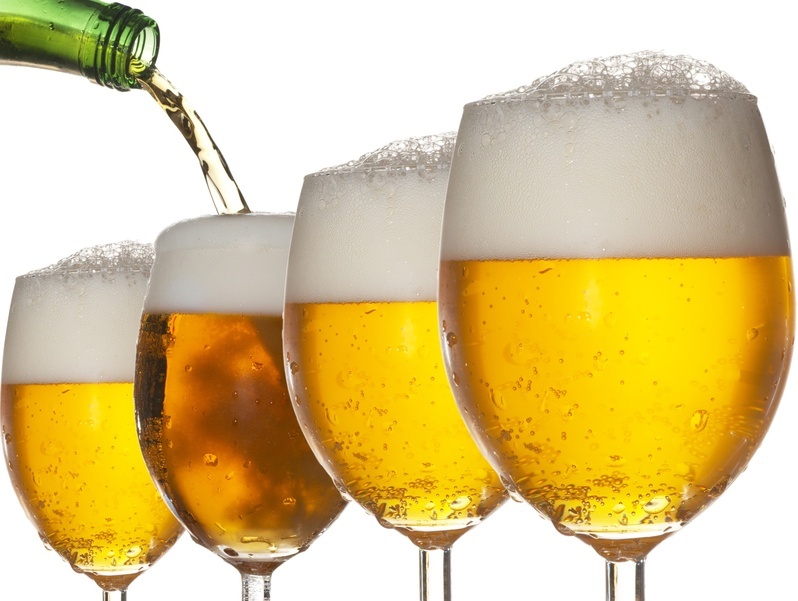 Researcher say that beer contains ingredients that can treat the ailments. 1/4 cup of beer, mix it in 200 ml water. Pour this mixture on your hair as last rinse. This is an effective remedy for very dry hair. It will also give shine, body and volume to your limp hair. Apply your favorite beer on skin, leave it for 30 mins and take the normal shower. Beer contains natural sugar and it has ability to even out skin tones, skin softening, curing dryness.